Intense, fruity and elegant, the evident hints of ripe red fruits (blackberry and raspberry) are perfectly balanced with the pleasant scents of the oak originated by the ageing in the barrels. 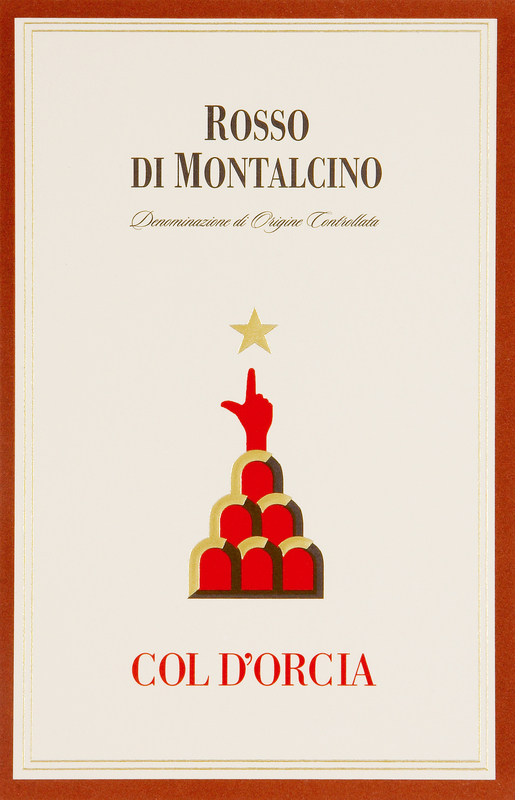 Good structure, warm and full-bodied, with soft elegant tannins. Long and persistent pleasant fruity aftertaste.